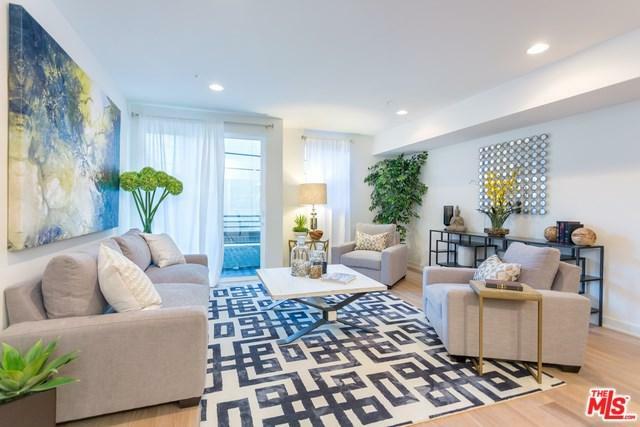 Exceptional 3 Bedroom contemporary floor plan in a NEWLY CONSTRUCTED building located in Koreatown & close to DTLA Featuring modern designer surfaces & fixtures including recessed lighting & hardwood floors. 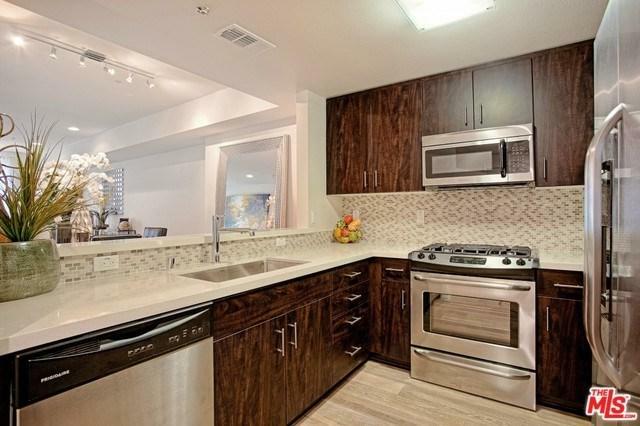 Generous detailed kitchen w/polished Quartz Countertops, custom designed glass & natural stone backsplash, modern cabinetry & premium stainless steel appliances. Equipped w/full sized washer & dryer & Refrigerator. 2 assigned parking spaces inside secured garage & convenient secured bicycle storage. On-site fitness center featuring state of the art equipment for cardio & weight training, boxing fitness, yoga/meditation area. Courtyard & exterior common areas are designed w/relaxed seating & community BBQ for entertaining. 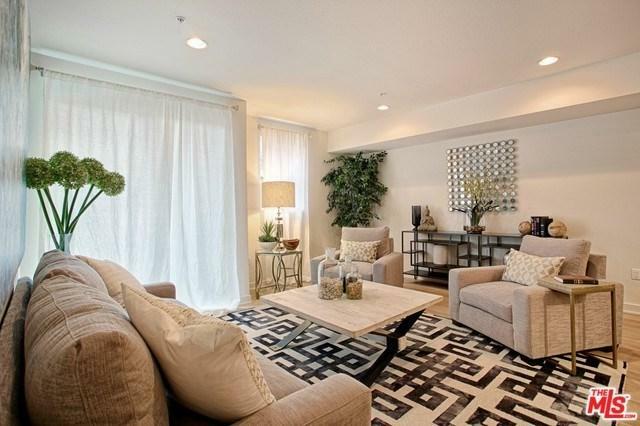 Intelligently crafted on-site pet friendly area w/secured dog walk. 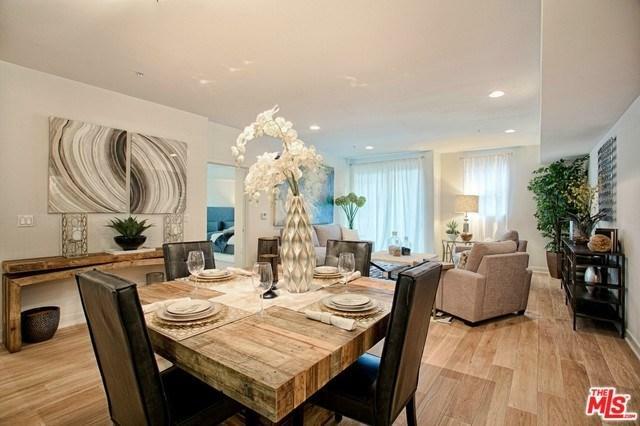 DONT MISS YOUR OPPORTUNITY TO PURCHASE IN K-TOWN'S NEWEST LUXURY RESIDENCE. Sold by Kelly West of Keller Williams Rlty Brentwood. Based on information from California Regional Multiple Listing Service, Inc. as of 2019-04-21T09:29:39.37. This information is for your personal, non-commercial use and may not be used for any purpose other than to identify prospective properties you may be interested in purchasing. Display of MLS data is deemed reliable but is not guaranteed accurate by the MLS. Licensed in the State of California, USA.